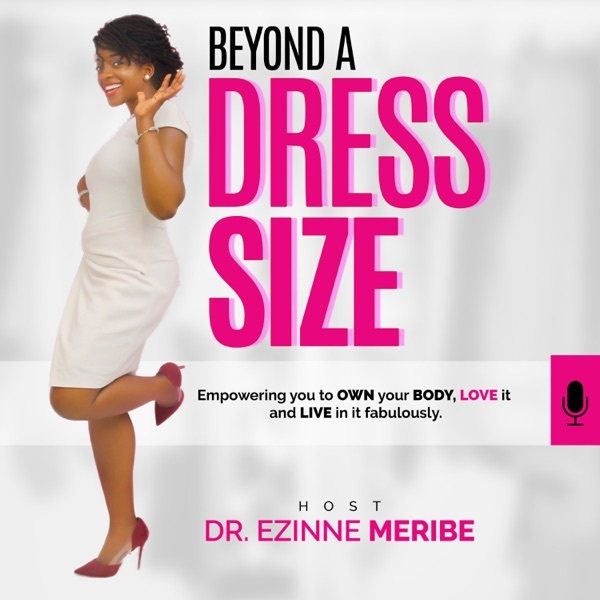 Beyond A Dress Size with Dr. Ezinne Meribe | Listen Free on Castbox. This is not your regular fitness & nutrition podcast where we focus on depressing meal plans or how many hours you need to spend at the gym. My goal is to empower you to OWN and LOVE your body, to live life beyond the numbers ..on the scale, dress label or tape so that you can wake up everyday in a body you absolutely love and live in it fabulously!!! We will take guesswork off what living a healthy lifestyle really means, ditch the confusion and make it easy to embrace for the everyday woman. Cece Olisa: Can I be Body Positive and still Lose Weight? Madey Adeboye: How You Age is a CHOICE! Patrice Washington: What Good is a Fat Bank Account with an Unhealthy Body?